For It Is Now - This Very Moment - That We Should "Shine." 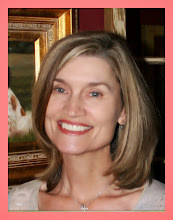 In A World Sometimes Full Of Toil And Trouble, If We Personally Choose To Shine A Brighter Light, The World Can Definitely Become A Better Place. I've Taken 3 Sterling Silver Stars And Torch-Soldered Them To An Oval German Silver Pendant, Then Finished With Hand Stamping The Magical Word "Shine" Alongside Them. 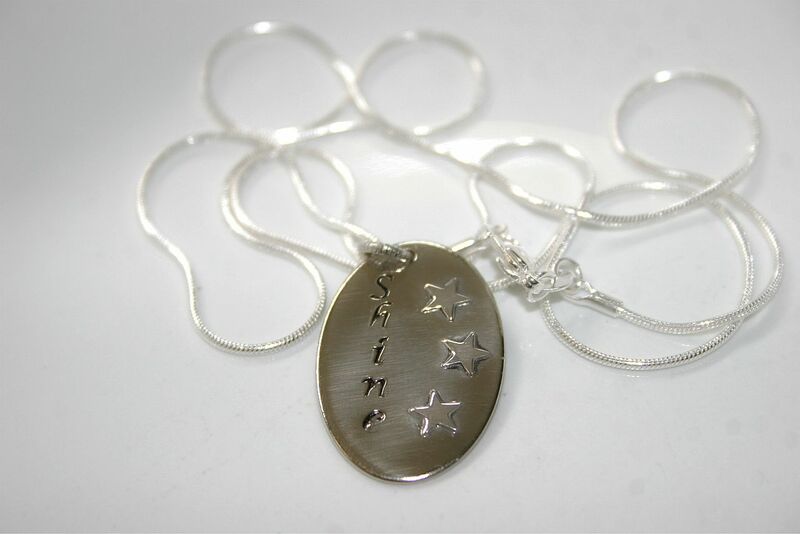 ♥ 3 Sterling Silver Stars Soldered In Place Alongside The Hand Stamped Word: "Shine"